I'm always excited to share great deals with friends and this week, I'd like all my local readers to stop by River Region Family. This is a great blog dedicated to the awesome deals and activities for families in Alabama's River Region. 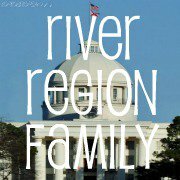 And if you aren't in the River Region, I bet you can find a blog just like River Region Family for your area. You will be amazed by all the fun frugal or free activities that happen every week. Now, on to the savings! This week was the stock up on protein that always makes my savings look lower. So many coupon bloggers show amazing savings, but rarely show the big trips where the savings aren't always eye popping. I'm keeping it real this week in showing how I spent $55 and got enough protein for two weeks worth of meals and the rest of my groceries for a week. 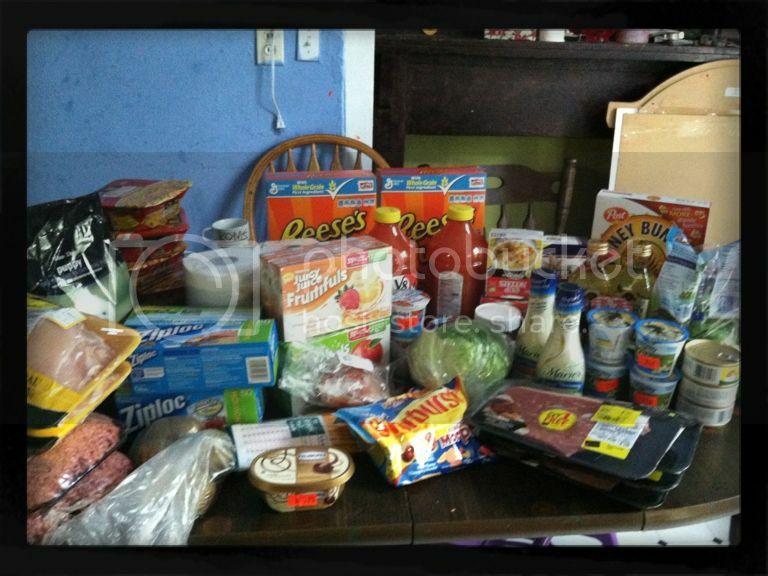 And as I wallow in my "I'm not a good enough couponer" misery, I have to remember that feeding a family of 8 for $55 for a week is NOTHING to be ashamed over. My weekly budget is actually $100 and I'm usually well under that. And our wonderful Josie. We lost our furry friend Steve in a tragic "look both ways before crossing the street" incident in June. 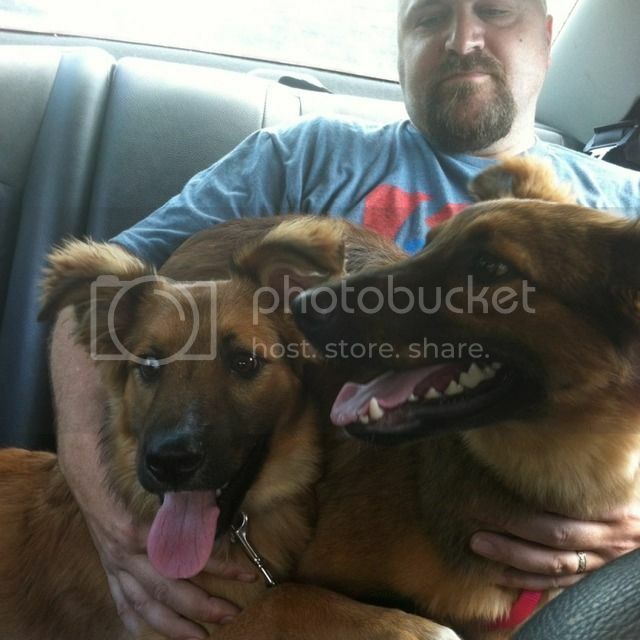 Josie was finally happy again (she didn't like Steve) and then we brought the dogs home. 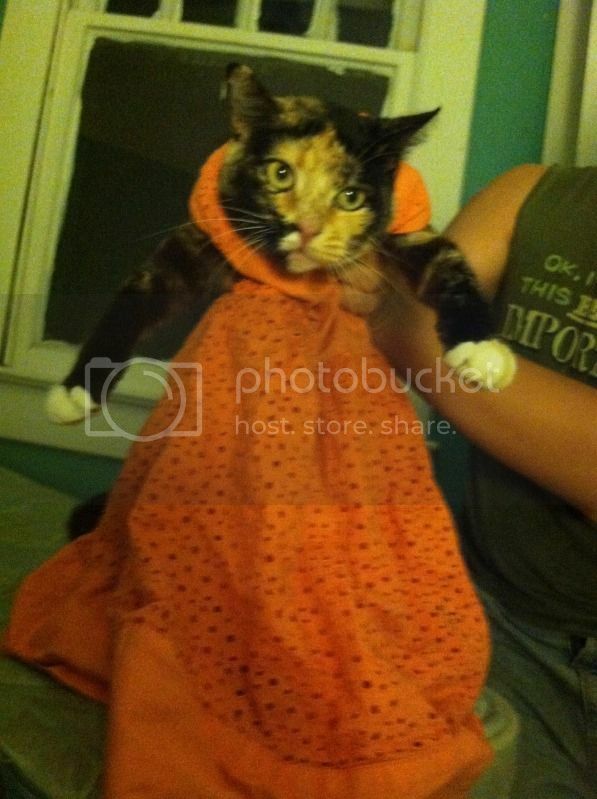 And then the kids stuck her in a dress. Josie has always been a really good sport and we just love her to pieces. I think $55 for 8 is GREAT! I am a couponer too. a I am finding as a whole, sales and coupons are not as good as they used to be, so don't be too hard on yourself. I used to be able to save a lot more than I do now. I won't even mention how much I spend to feed the four of us. Just know that I admire someone who can spend $55 for 8. And we hardly eat meat at all. Great job. Some days are winners with the coupons, some not so good. I have been couponing for over a year now, lots of work to say the least, but worth every minute. I'm lucky I have a daughter who is great with the coupons, so she and I can exchange ideals and even shop together once in a while. Great blog and lots of wonderful ideals. Found you through BNOTP. Costco has their Kirkland brand puppy food in 50 pound bags!